Former SC Villa striker Emmanuel Okwi is set to join South African giants Kaizer Chiefs. Reports coming in from Soweto indicate the Cheifs have agreed a $100, 000 transfer fee with Okwi’s current side, Simba SC of Tanzania for the services of the Uganda Cranes international. However, Okwi who is expected to join the PSL in January once a deal is done, is yet to agree personal terms with the Chiefs. 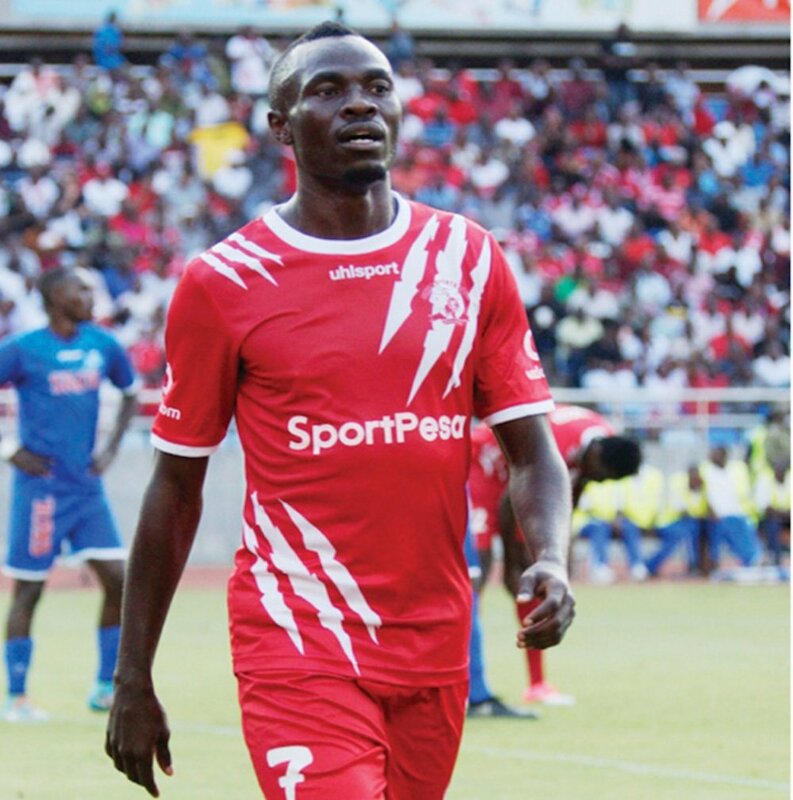 Okwi has been an integral figure for the Tanzanian champions in their successful march to the CAF Champions League group stages but also in the domestic league. Should the deal finally materialise, the former Etoile du Sahel striker will join fellow countryman Godfrey Walusimbi who switched to the same club from Gor Mahia in August. Okwi has also previously turned up for Yanga Africans in Tanzania and Danish topflight side SønderjyskE between 2015-17.